Swamp Thing #3. Len Wein- Writer, Kelley Jones- Illustrator, Michelle Madsen- Colorist. 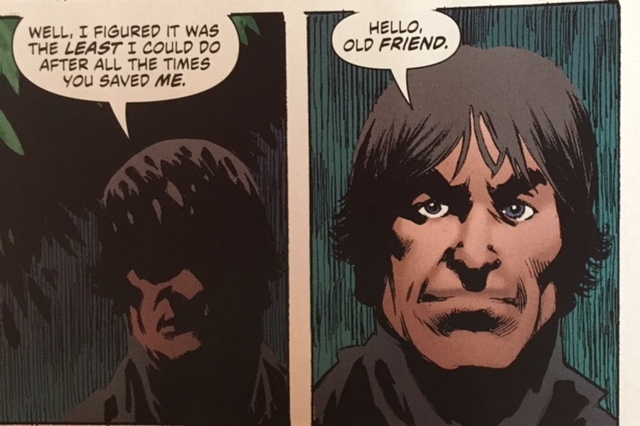 It should come as no surprise that this Swamp Thing Mini Series feels very similar to the original Swamp Thing run from the early ‘70’s. 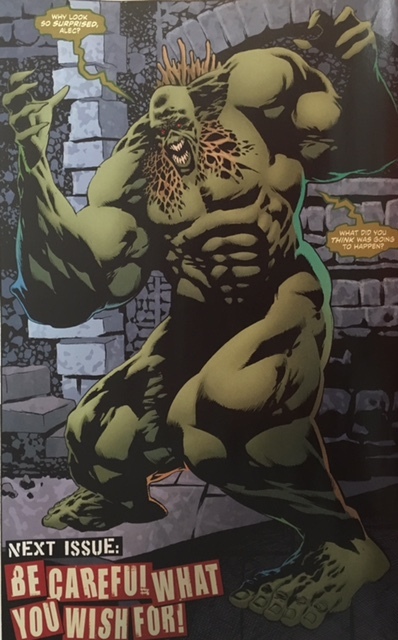 Wein is Swampy’s co-creator and Kelley Jones is able to invoke enough of Bern Wrightson, Swamp Thing’s other co-creator to push the character back to his Gothic Horror roots. This is certainly a shift in direction from the most recent take on the character in his New 52 series. I guess I should also mention that it’s good. 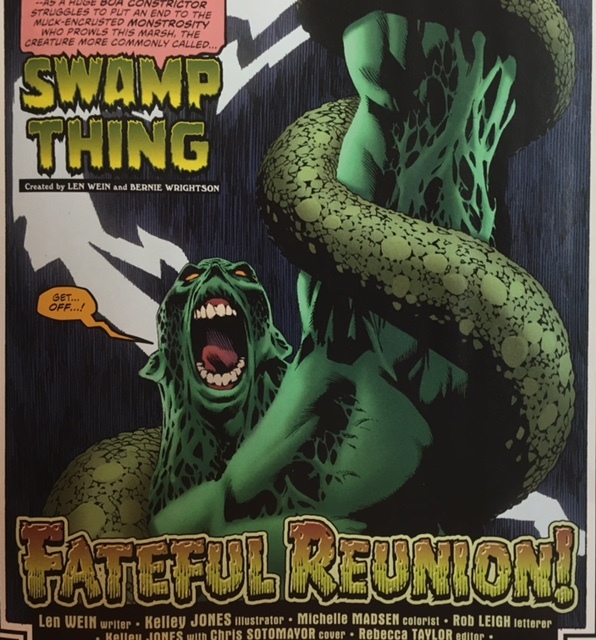 The issue opens with Swamp Thing in what appears to be a death struggle with a boa constrictor. Swampy gets some unexpected help from an old friend- Matt Cable. Cable appears on the scene and shoots the snake believing he’s saving Swampy. Unfortunately, the snake and Swampy were just playing. And Swamp Thing is not real happy with Cable. Cable catches the erstwhile Alec Holland up on his life. It turns out that Cable has returned to try and help Alec Holland return to being a normal human. 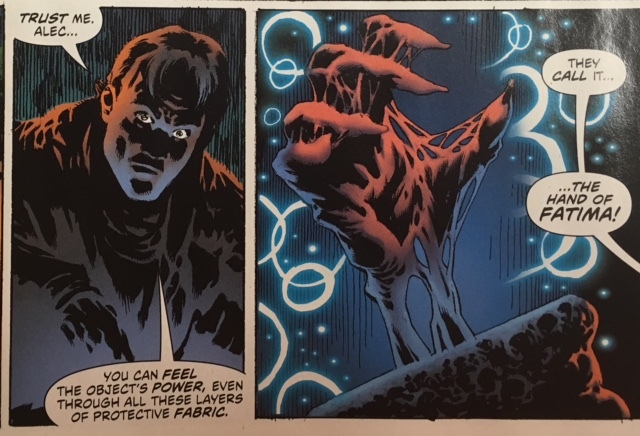 Cable has searched the world over for a supernatural solution to Swamp Thing’s situation and he’s stolen a relic from Nanda Parbat- the Hand of Fatima. The only problem is they’ve got to find someone who can channel the power in the Hand to facilitate Holland’s return to humanity. Fortunately, Swamp Thing has a very good and old friend in Zatanna, Mistress of Magic. 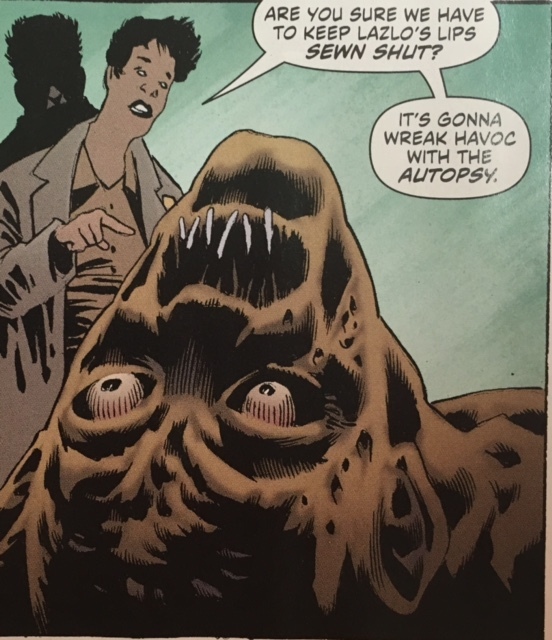 Back in Houma, LA at the morgue, the Sheriff and Deputy are discussing the case from previous issue in which Swamp Thing stopped a zombie that had been terrorizing the local college. Seems like things may not be done as the zombie as we learn it is incapacitated, but not completely destroyed. 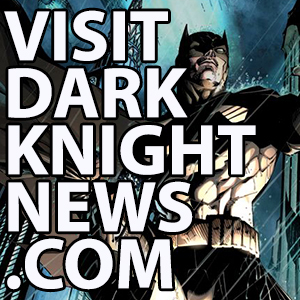 Cable and Swampy go to Zatanna’s family home in New England to ask for her help. She begrudgingly agrees, warning them all along that this may have unintended consequences. She also explains that there’s no going back. 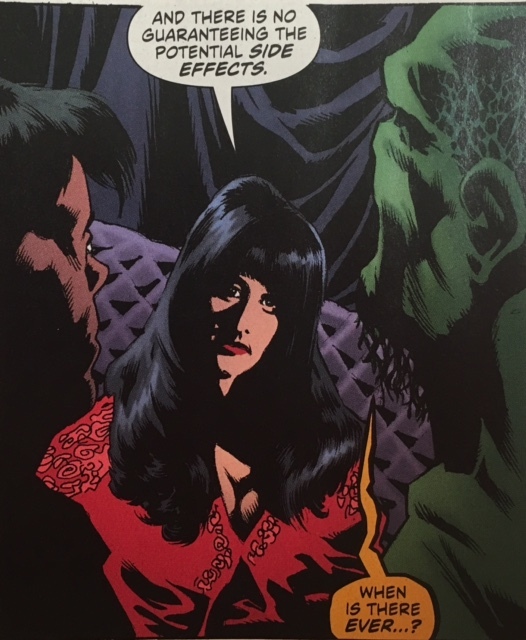 Zatanna goes through a long study of the incantation before commencing the ceremony. 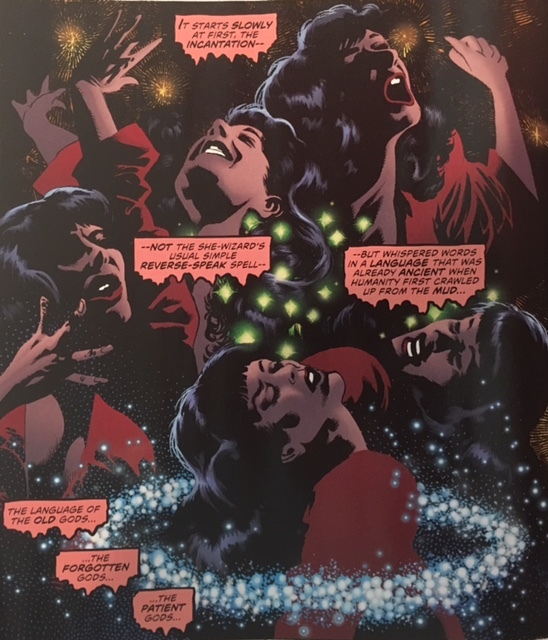 It is a well drawn sequcence as we can imagine the difficulty with which Zatanna casts the spell and a suspenseful series of panels as Alec Holland changes from thing to man. Zatanna passes out from exhaustion and is cradled by the human Holland. As Zatanna warned there are unintended consequences, though. Cable is not the Swamp Thing, but he doesn’t seem surprised by this at all. The first two things that stand out about this series are the look and the feel. While not ripping off Wrightson, Kelley Jones is able to mix homage with his own approach to give us a book that looks like classic Swamp Thing. Wein’s writing certainly feels like he’s trying to give us a classic take on the character as well. It’s dark, murky and filled with horrible things. It’s exactly what it should be. Zatanna is always welcome in any of DC’s supernatural/ horror books. She gets to show she’s more than just a stage magician in this appearance and has the potential for a series of her own. Cameos by other supernatural characters add to this world that Swamp Thing inhabits. It’s a whole side of the DCU that doesn’t get exposure. As much as the original Swamp Thing run fit in with DC’s other horror titles of the 1970’s- House of Secrets, House of Mystery etc., this series fits in just as well, and better than the previous incarnation of the title. 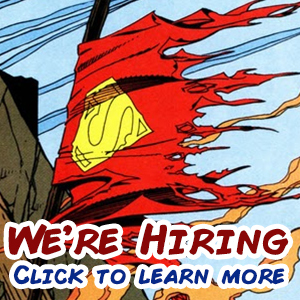 It doesn’t feel compelled to exist in the same world as the rest of DC’s line of books. Lastly, while there is most likely a larger story at play, each issue feels fairly self-contained and the series is not limited to one single storyline or antagonist. If you don’t like Gothic Horror comics, you probably shouldn’t read this book. If you were hoping for a stylistic continuing of Swamp Thing’s previous title, you shouldn’t read this book. That run is barely acknowledged between Cable and Swampy in an ambiguous statement as they catch up. In addition to being visually and atmospherically stunning, this title gives hope that there could be a place for similar books in DC’s publishing line. It’s certainly a throwback, but that’s one of the reasons why it’s so good. There’s also a little bit of EC Comics horror in here as well, just like the two wonderful horror books Archie Comics is producing though not on a consistent publishing schedule. 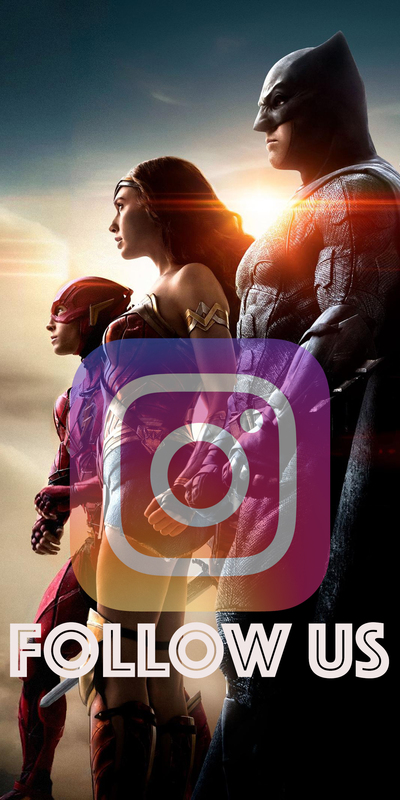 There’s no reason DC can’t do the same. There are a number of characters that would fit easily into the milieu that Wein is building in Swamp Thing.